MOVE International is a 501(c)3 nonprofit organization. 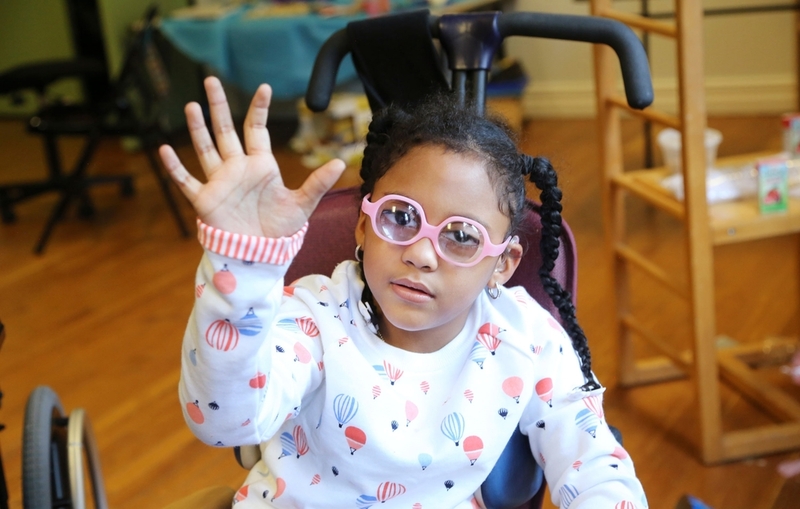 Children and adults with multiple disabilities and their care providers and educators - benefit from innovative techniques and trainings of the MOVE Program. Many individuals who had little hope now have opportunities for inclusion within families, agencies, schools and centers, and communities. Giving help and hope - Please donate today! Gifts and donations to MOVE are 100% tax deductible! Serving individuals with disabilities and families, caregivers and others who care for them through support and training.